Does a Story Always Need to be Believable? Robert McKee teaches how “impossible” stories aren’t necessarily “unbelievable”. Could the Inciting Incident Be Placed In a Flashback? Robert McKee teaches the benefits and pitfalls of delaying your Inciting Incident, with reference to KISS OF THE SPIDER WOMAN and THE SIXTH SENSE. Is it Necessary to Plan Your Story? McKee discusses the benefits of planning your story and the dangers of “the Vesuvius school of writing”. How Do I Write Natural Dialogue? 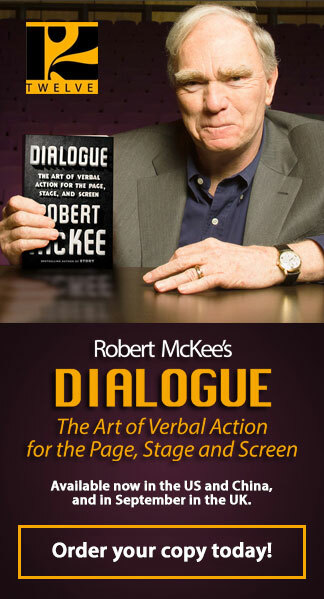 Robert McKee explains how poorly handled exposition can lead to ineffective dialogue. 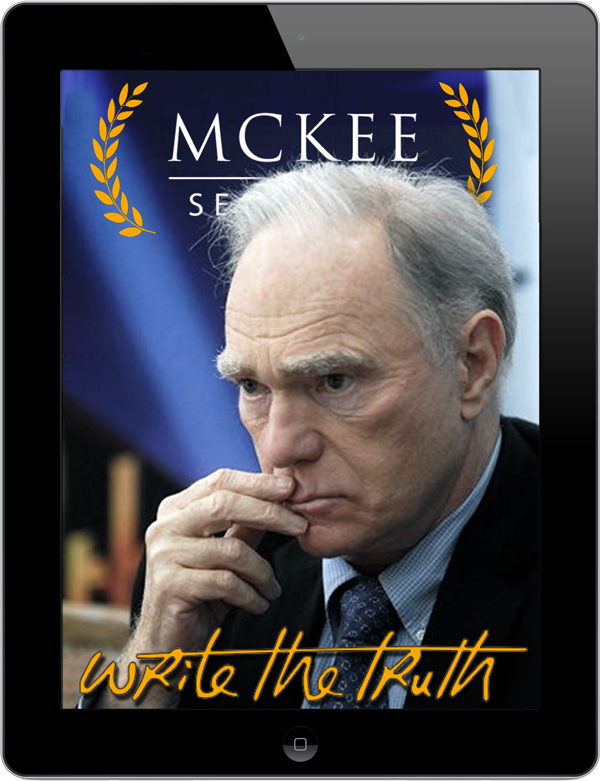 Robert McKee teaches the importance of expressing your view of how and why life changes, within your story. Should an “Aspiring Writer” Ever Give Up? Robert McKee discusses the time involved in mastering the craft, and how a writer should be pragmatic when assessing their career trajectory. How do you picture success as a writer? Whether you’re already writing an acceptance speech, or simply dreaming of seeing your work produced or published, new writers rarely consider the realities of achieving success. What is the Difference Between Didacticism and Meaning in a Story? Robert McKee explains the difference between lecturing your audience and creating a meaningful work of art.